We are constantly putting your property in front of potential buyers. 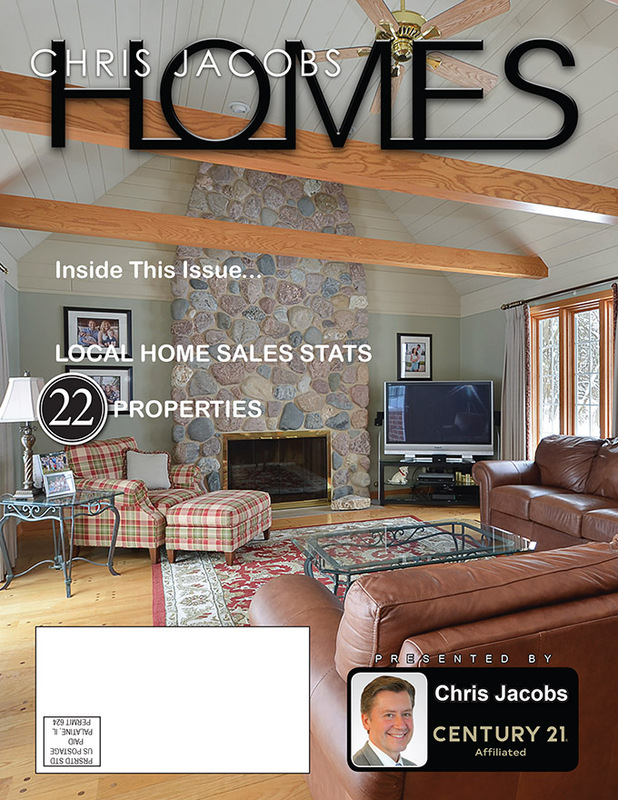 We have found that our HOMES magazine, featuring only our properties for sale, cuts through the noise of all the available listings out there. This full color professionally printed magazine is mailed directly to surrounding communities. All the homes in our magazine feature the property’s unique domain webpage address for easy access to additional information, as well as contact information to schedule a private viewing. A PDF version of our magazine is available here.